We are interested in how the body’s tissues respond to mechanical forces, both as a part of normal function and in injury, such as in physical trauma or when a nerve is compressed. 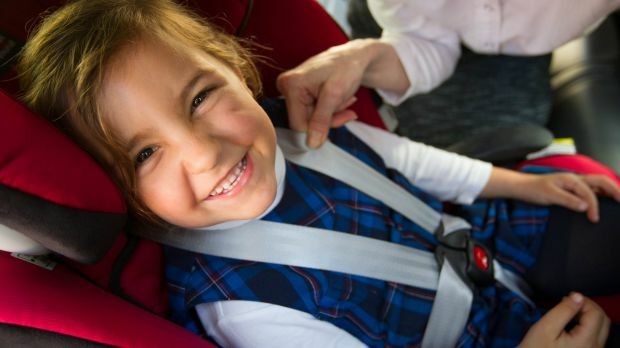 A major part of our neural injury research involves understanding how injuries occur in road trauma, which is a leading cause of death and disabling injury in Australia, for both adults and children. 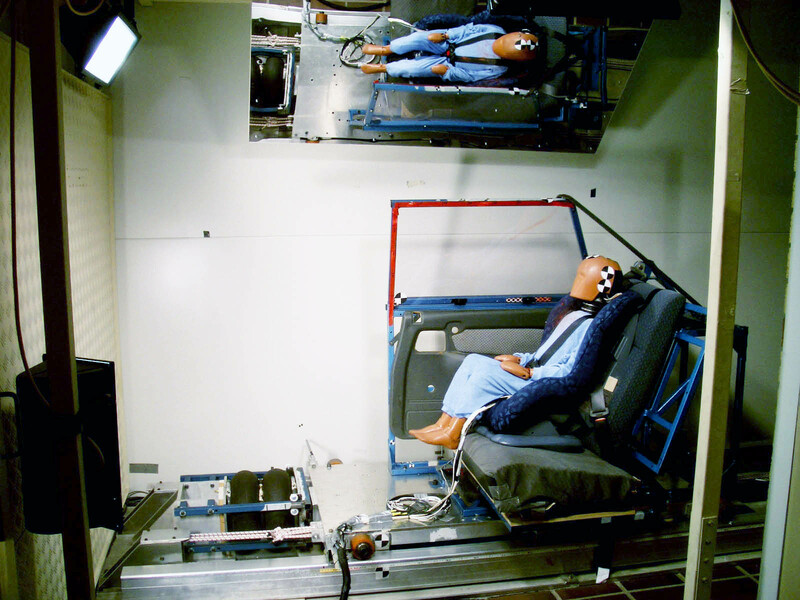 We are studying how these injuries occur, and how changes to the types and design of restraints used by children and passengers in the rear seat of cars can reduce serious injuries and death. Respiratory complications are the major cause of death for people with spinal cord injuries. People with a high level spinal cord injury are 150 times more likely to die from pneumonia than the general population. This is because after high level spinal cord injury, people have a reduced ability to cough and to clear secretions from the lungs. The major group of muscles that produce a cough are the abdominal muscles. If the abdominal muscles are paralysed after spinal cord injury then the strength of the cough will be severely reduced. In our lab, we are looking at ways to improve cough in people with spinal cord injury by using surface functional electrical stimulation of the abdominal muscles. We have shown that this type of stimulation can improve cough significantly. 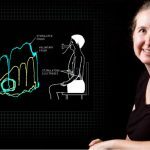 We are now looking for ways to further improve cough through muscle training as well as ways to develop a portable stimulator that would allow independent activation of a cough. Syringomyelia is an enigmatic condition in which high pressure fluid-filled cysts form in the spinal cord, often after spinal cord injury or in congenital conditions where there is obstruction to cerebrospinal fluid flow near the brainstem. In collaboration with neurosurgeon Prof Marcus Stoodley, we are using magnetic resonance imaging, computational modelling and experimental models to understand how cerebrospinal fluid flow in the central nervous system is altered, and the mechanisms by which this gives rise to build-up of fluid in the spinal cord. 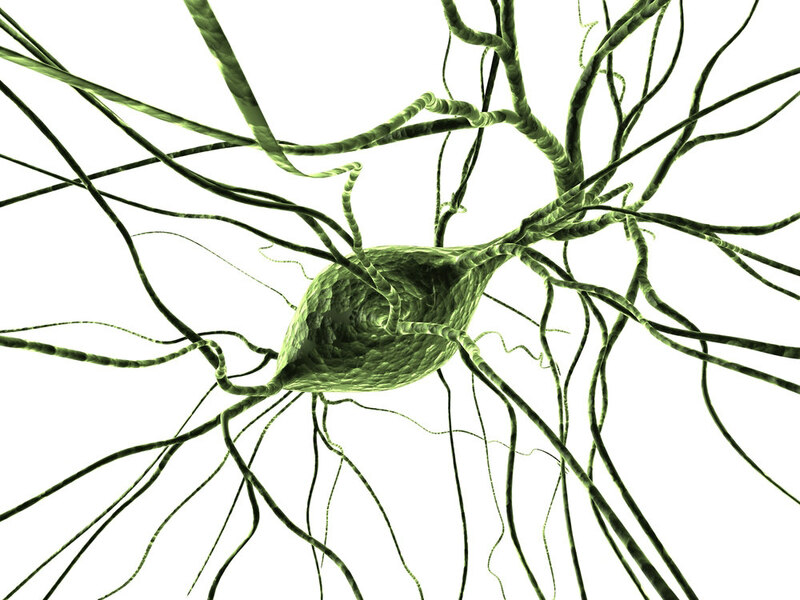 • Honours and PhD projects are available to study the biomechanical and basic biological mechanisms of syringomyelia, using magnetic resonance imaging, experimental and computational modelling. The prevalence of sleep apnoea in people with chronic quadriplegia is two to seven times higher than the general population. Optimal treatment approaches may also differ. What else is happening in Neural injury research at NeuRA?